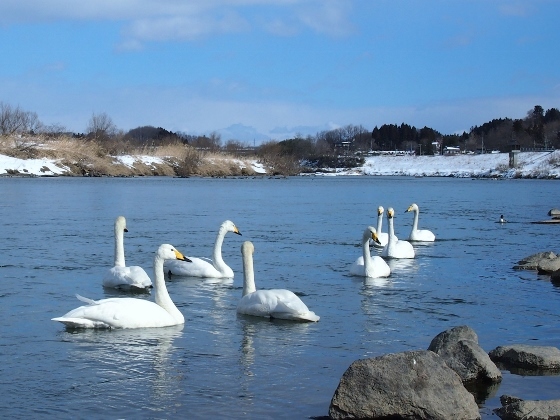 Today I visited swans at Abukuma River again. 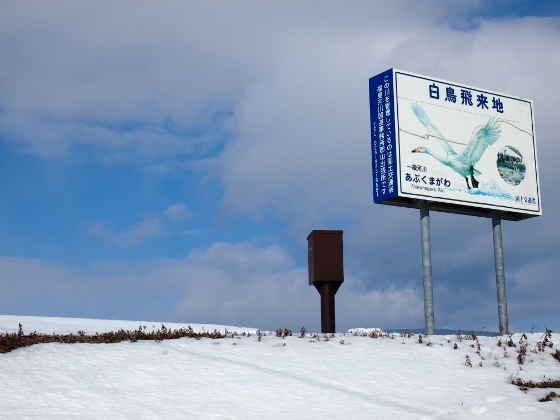 This was the first time since 2nd heavy snow in Japan. 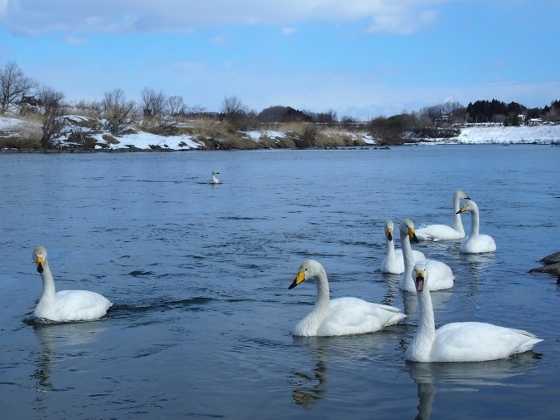 This time I visited dozaka area of Koriyama City which was famous for migratory swans. 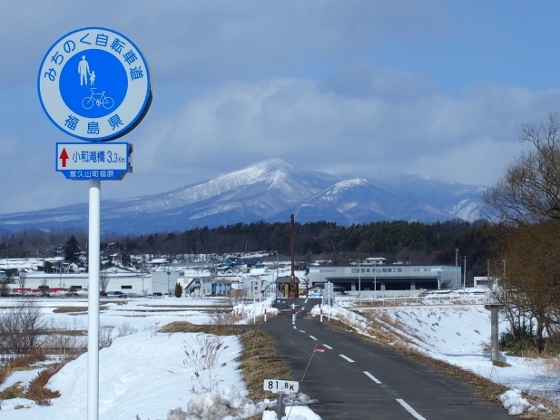 Since Michinoku Cycling Road was still partly covered with snow I took National Route 288 and other roads at which most of the snow was removed. 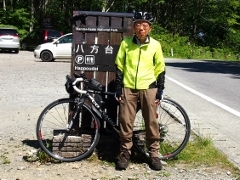 The above picture shows Michinoku Cycling Road with Mt. Adatarayama in the background this morning. 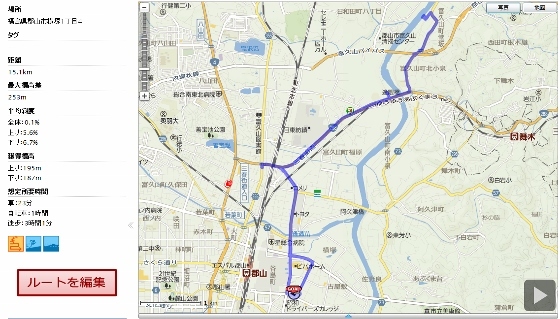 (The picture was taken from Okuma Bridge at Koriyama City.) There was no snow at this part of the road. 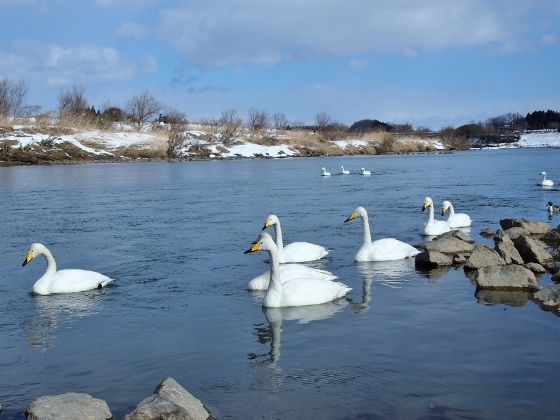 The above pictures show the sign board of migratory swans, and swans at Abukuma River this morning.